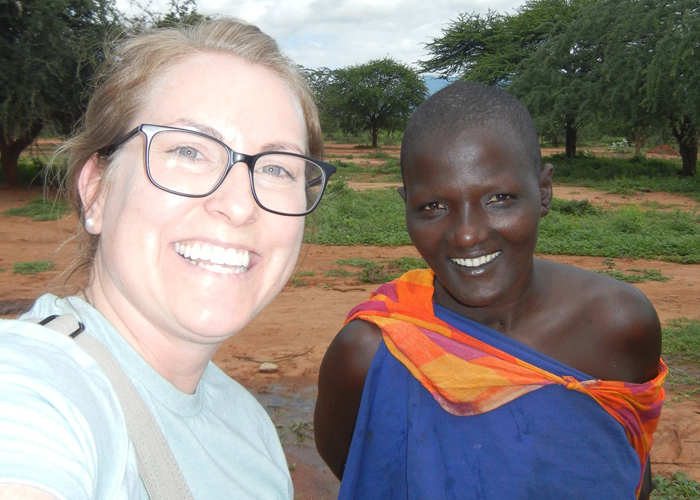 Our clinical account manager, Jaymie Wilson, has taken her clinical knowledge to Tanzania with an organization called Empower Tanzania. 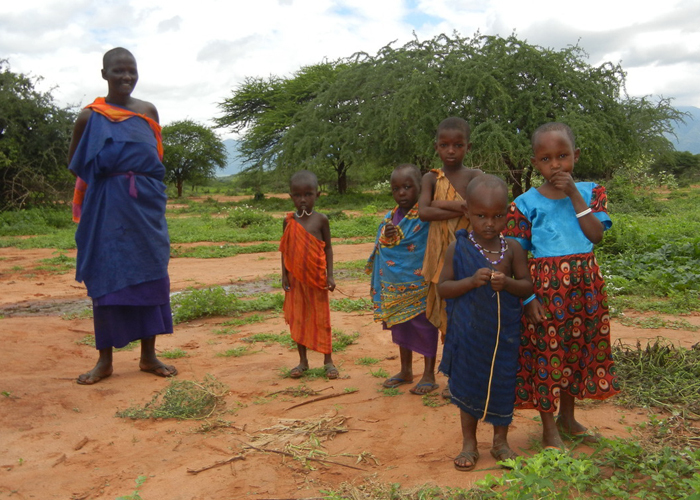 Empower Tanzania works in partnership with rural Tanzanians to improve their quality of life. Jaymie is joining them for the next month and will be updating a blog so that we can follow her journey. She is passionate about helping people, and educating on many healthcare topics! We are so excited to be supporting her in this journey and would love for you to follow along as well. All you have to do is follow her on Tumblr, and if you don’t have an account it is very easy to make one. Click the link below to create an account. If you prefer not to create an account you can follow us on Facebook where we will be actively reposting the blog!